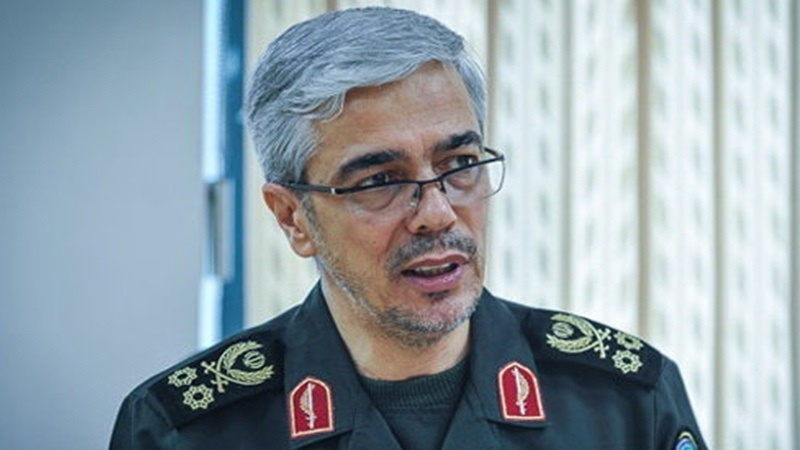 The Joint Chief of Staff of the Iranian Armed Forces has said the worthless Warsaw gathering will not have any effect on Iran's power. 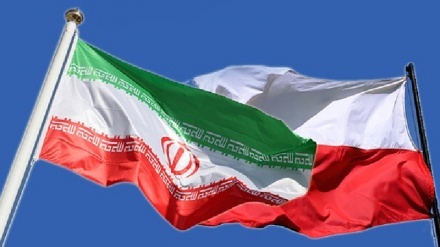 Iran Press/Iran news: Saying that Poland has promised Warsaw meeting will not be anti-Iran, Major General Bagheri emphasized that the meeting's outcome will not affect Iran's power. He made the comment in an interview with IRNA. 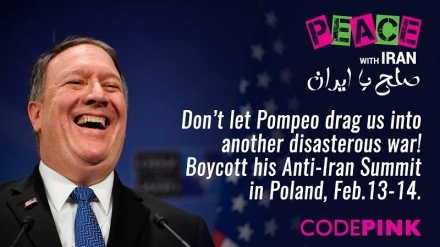 US Secretary of State Mike Pompeo announced on 11 January 2019 that an anti-Iran conference will be held in Warsaw Poland on Feb. 13 and 14, Iran Press reported. 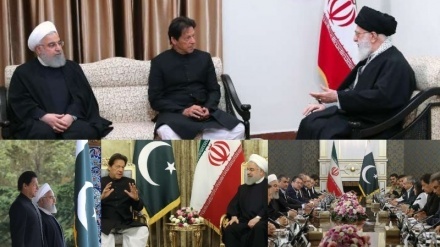 Pompeo said: "The meeting would focus on Middle East stability and peace and freedom and security in this region, and that includes an important element of making sure that Iran is not a destabilizing influence." The United States, facing a backlash from some allies over an anti-Iran conference in Warsaw, said on 22 January that the conference is not a venue to demonize or attack Iran. 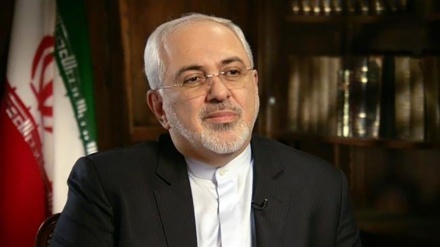 In response, Iranian Foreign Minister Mohammad Javad Zarif in a memo posted on Twitter on Friday Jan. 11, said: "Reminder to host/participants of anti-Iran conference: those who attended last US anti-Iran show are either dead, disgraced or marginalized. And Iran is stronger than ever." "Polish Govt [government] can't wash the shame: while Iran saved Poles in WWII [World War II], it now hosts desperate anti-Iran circus," Zarif posted on Twitter. Many countries have announced that they will not attend the US sponsored meeting in Poland.